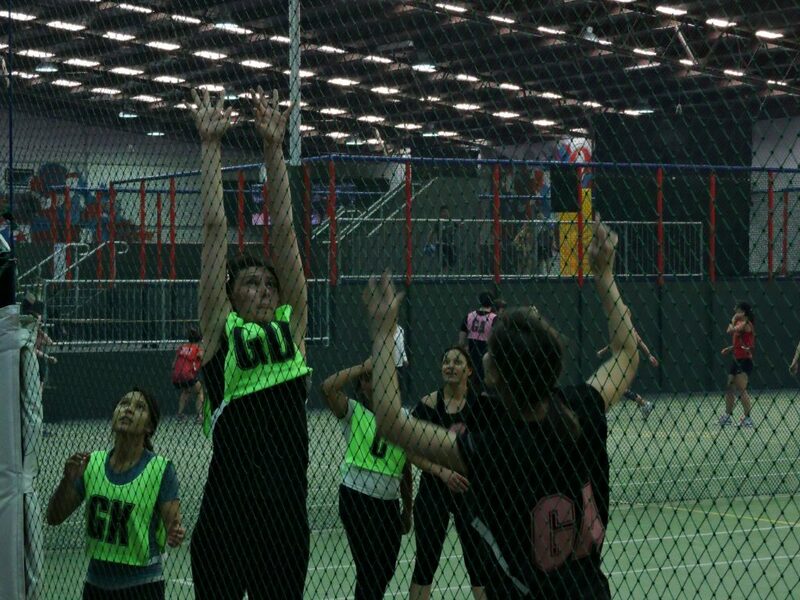 Moorabbin Indoor Sports Indoor Netball competition is a safe, fast, fun-filled game for people of all ages. Simple rules and comps for both ladies and mixed teams, suitable for beginners to advanced teams. We are now taking new teams into our Indoor Netball competition, played every Thursday night for Ladies and Mixed teams. We still have spots available for new teams so give us a call now on 9555 3900 and we can organize a spot for your team. Teams to consist of 7 a side plus interchange players, 4 x 8 minute quarters means lots of fun and fitness. We have extra large playing area. Our court size is 16m x 33m, compared to the typical court size of 11m x 30m. Ladies and mixed comps, 16 round season including finals. Now is the time to enter your team, grab your friends, family or workmates and enter a team into our ladies or mixed comps. Teams and individuals are all welcome to join. Don’t worry if you don’t have enough to form a whole team now. Register your team and let us find the right player for you. Register your team below or call us on 95553900 for more info. Agree to our conditions of entry.